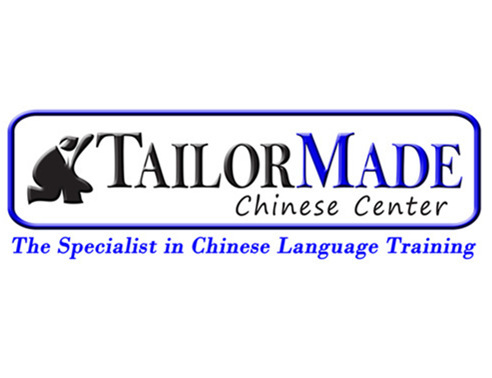 TailorMade Chinese Center was created in 2009 in Beijing by a team of foreign entrepreneurs and Chinese language experts, with the common goal of making Chinese more accessible to everyone. Since 2012, the Chinese school also operates in Shanghai, Tianjin, Xi’an and Shenyang. Online 1 on 1 lessons are available through Skype as well. All TailorMade teachers hold genuine language university diploma. They are native Chinese, English speaking and experienced professionals. 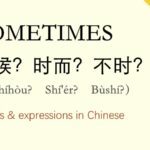 Regarding the teaching style, TailorMade has developed over the years a unique teaching method focusing in the first instance on speaking & understanding, with a strong emphasize on the vocabulary and expressions which are needed to get by or work in China. Customized training programs can also be designed based on student’s objectives such as HSK test preparations, industry focus classes, or strengthening of skills like reading, writing or oral fluency. In Beijing, the school is ideally located in the heart of Chaoyang district, at the center of the commercial and diplomatic area of Sanlitun. Classes can either take place at our Center in the Maison France Chine, or at your office or home, and lessons can be cancelled up to 3 hours in advance without any fee. 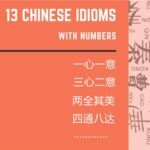 We also propose up to 6 months intensive Chinese learning programs, and can assist you for both visa application and accommodation in China. 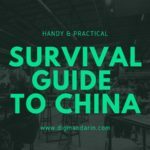 Don’t hesitate to contact us to try 1-hour lesson, or just to know more about different group classes in Beijing, 1 to 1 lessons anywhere or 6 months intensive Chinese programs in China! Follow us on WeChat by scanning the QR code below and directly receive on your mobile phone our free short lessons based on international news almost every week!